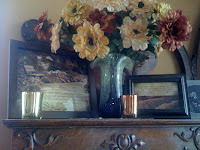 « Bella & Gracies Product Review & Giveaway! 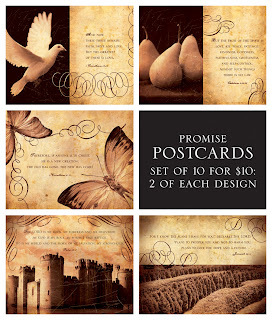 Life Verse Design Review & Giveaway! I’m in LOVE with Life Verse Design. The sepia toned photography and collages are absolutely stunning. 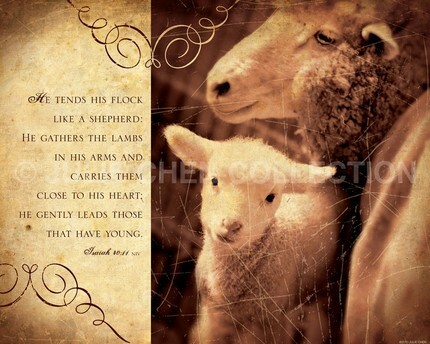 The Scriptures and inspirational sayings are encouraging and complement the artwork beautifully. 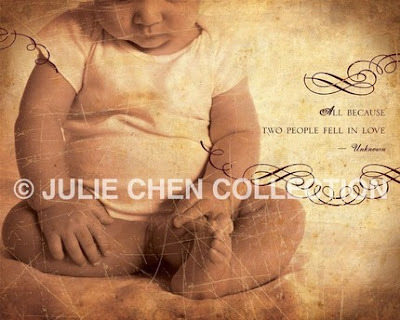 Julie Chen, the artist of Life Verse, is a wife and mom of 3 adorable children (who inspire her). 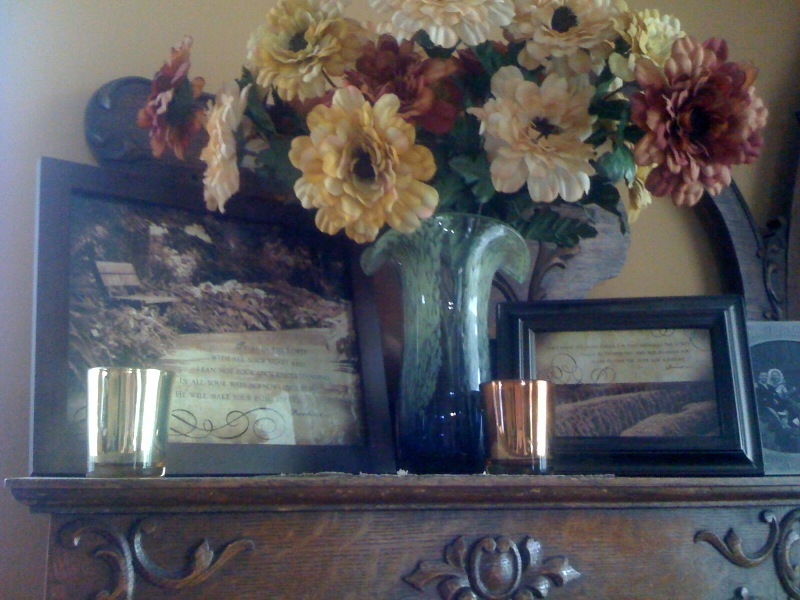 Ever since she was in first grade, Julie wanted to be an artist and a missionary. Now, through her work, she is doing a bit of both. please visit her studio HERE. behind the scenes of her Art HERE. Julie has been a friend of mine since college. She is so talented, beautiful inside and out…with a gentle spirit. 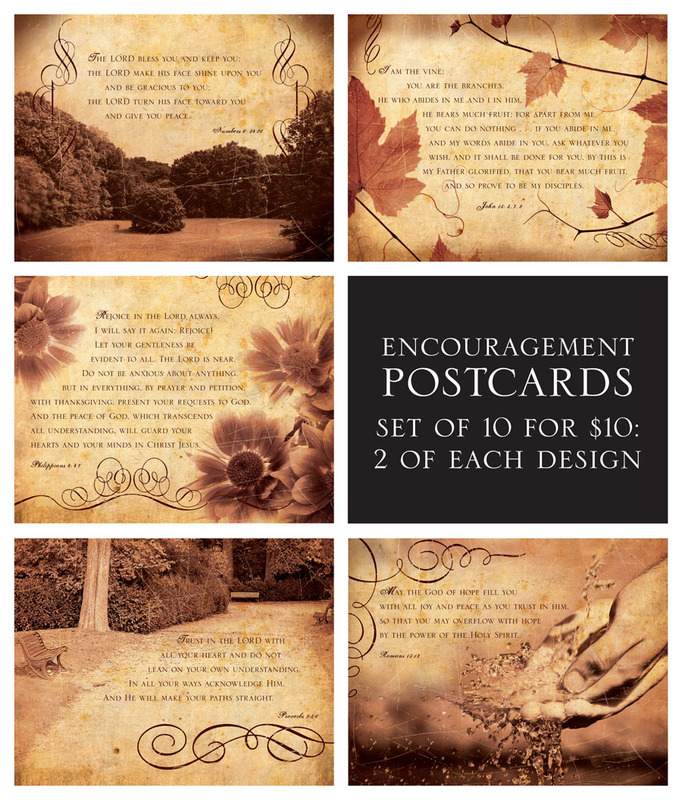 Would you like a collection of Life Verse Design Artwork? 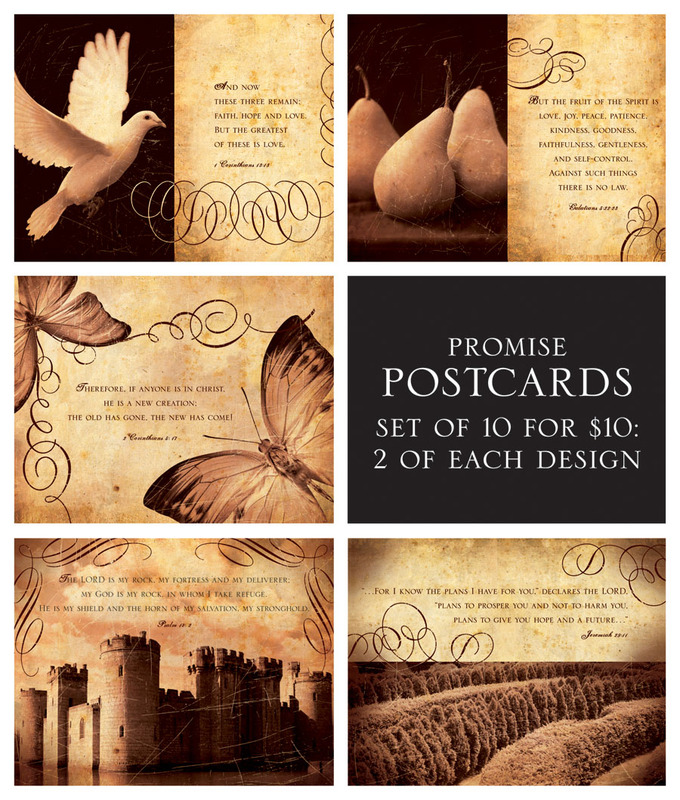 Julie is offering one of my readers a 10 postcard set. Congratulations to Antoinette for the Win! To be entered in the drawing twice, please leave a comment below. This Giveaway will end this Friday, July 2 at 1:00p.m.